Hey everybody! I'm a couple days late but...Happy June! I decided this week (and hopefully moving forward) I'll start sharing with you all the projects I'll be working on in a post every Monday! 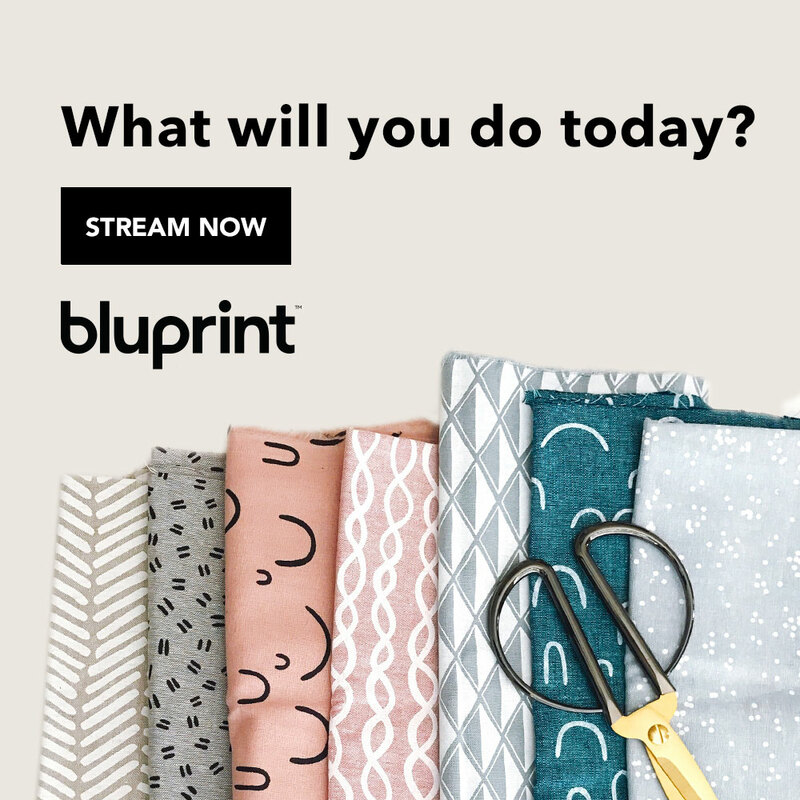 I think it's a great way to share with you my thoughts on the upcoming projects, and give you links to the fabrics if you're interested. This week, I am going to try to get in 3 garments (I know, I'm crazy). They all are fairly 1-2 day projects so hopefully I can get these complete. 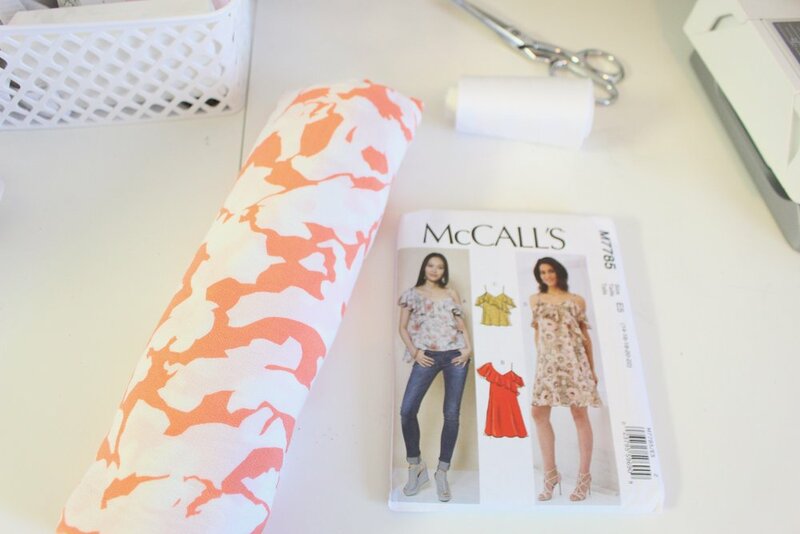 The first project I plan to tackle is McCalls 7712. Its officially "simple pullover dress" season (in my book it is anyway lol) so I have to get my summer dress sewing started! I love View A and this pattern. The cute sleeve ruffle and those front pockets have me excited. I'll be using a rust colored linen ( Paprika Linen) from The Fabric Store . You all know linen is my jam, so I can't wait to get this one finished. And because I love this pattern so much, I'm recording it to walk you through the steps to make your own!! So be sure stay tuned for the video! I want to make this dress in a cute denim colored chambray fabric. So I had this in my stash but failed to check the yardage before taking the pic! (ughhh). 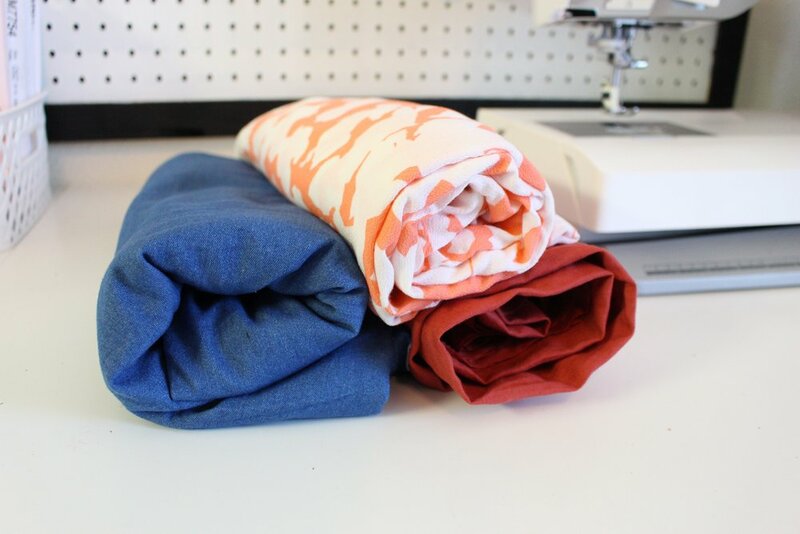 Lets just say I don't have enough, so I'll switch it with either another chambray in my stash or I have this really pretty magenta viscose crepe I may use! This chambray here is from Joann but here's a another option. Last project planned for this week is McCalls 7785. I'm still working on adding tops to my wardrobe so I plan to make either View A or View C from this pattern. While I do make and wear sleeveless garments, I honestly don't really like to have my arms exposed. I always end up putting on a sweater or cardigan. Well I don't have time for that in this southern humidity LOL, so I love that this pattern has the ruffles over the arm. I get to be cool, but also covered. The fabric I'm using is a beautiful challis from LaFinch Fabrics. It feels amazing an has a bit of stretch in it. I'm looking forward to making this one and some white bottoms to wear with it! The fabric I have looks to be sold out but here is an option that I think will work great for this top! Well now that you know my plans, I have to get to work! Thanks for stopping by today!